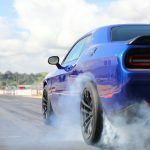 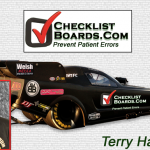 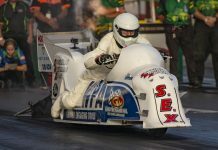 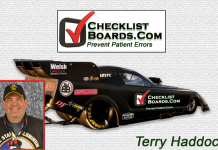 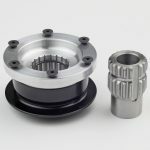 Home Drag Racing News Revealing The COMP Cams Dream Team! Revealing The COMP Cams Dream Team! 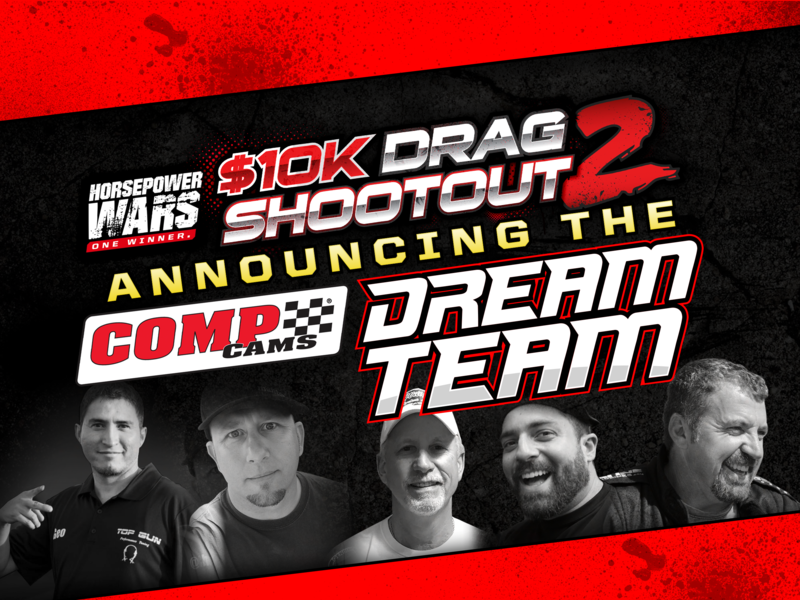 DragzineDragzine – Revealing The COMP Cams Dream Team!